Excited to be teaching at Stay and Play after her children attended here in the past. Excited to be working in a classroom with children again. After several years in counseling and community mental health, she stepped back to start her family. Volunteering in her children’s classrooms is where she caught the teaching bug. She is very excited about her first year at Stay and Play. I enjoy fitness and reading for pleasure in my free time. Member of State College Presbyterian Church. Graduated from Penn State with a degree in recreation park management – therapeutic recreation. Avid runner, volleyball player, sports and fitness enthusiast. Big animal lover – also a mom of 2 dogs and 2 cats. 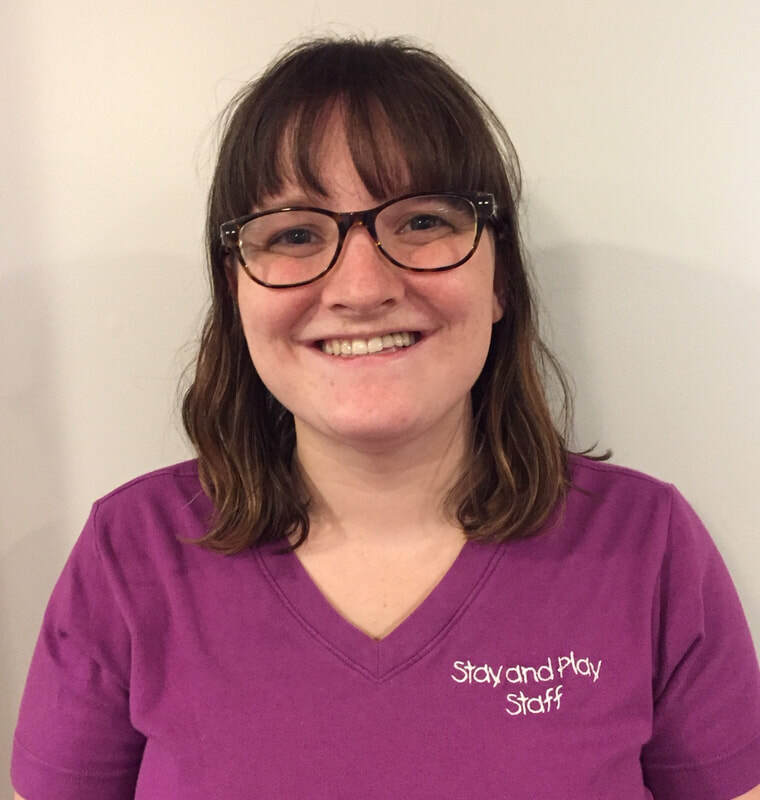 Has worked as a teacher for both the 3’s & 4’s classes at Stay and Play in the past. Elementary Ed. degree and loves teaching music!